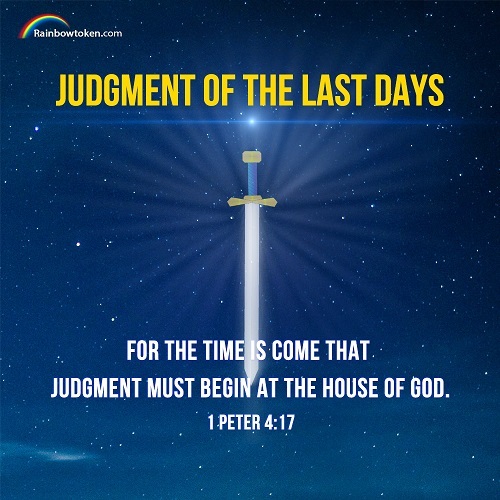 In the last days, God will do the work of judgment. The Lord Jesus once predicted: “And if any man hear my words, and believe not, I judge him not: for I came not to judge the world, but to save the world. He that rejects me, and receives not my words, has one that judges him: the word that I have spoken, the same shall judge him in the last day” (Jhn 12:47-48). 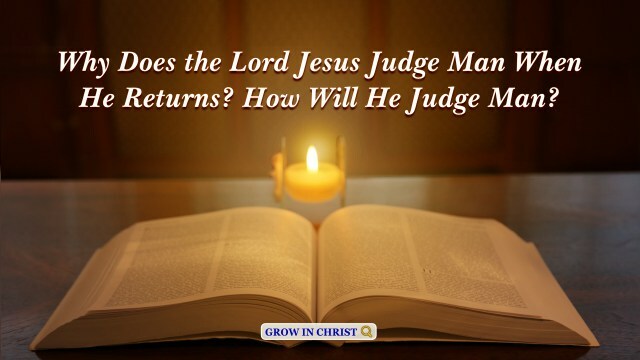 “For the Father judges no man, but has committed all judgment to the Son” (Jhn 5:22). “And has given him authority to execute judgment also, because he is the Son of man” (Jhn 5:27). 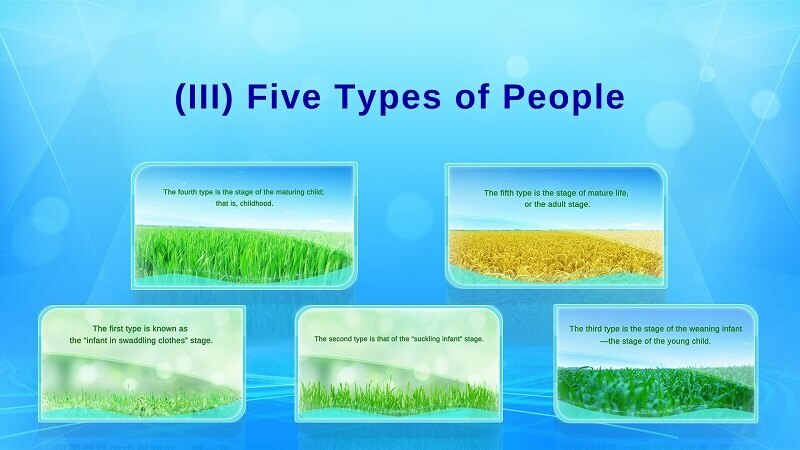 From these verses, we can confirm that the Lord will do the work of judgment and purification when He comes again. Then how will He do this work? Not long ago, I read a passage of words: “The work of judgment is God’s own work, so it should naturally be done by God Himself; it cannot be done by man in His stead. Because judgment is the conquering of the human race through the truth, it is unquestionable that God still appears as the incarnate image to do this work among men. That is to say, in the last days, Christ shall use the truth to teach men around the earth and make all truths known to them. This is God’s work of judgment.” God will show all the truths to us when He returns, and teach us with truths. If we follow His footsteps and accept all of the truths He expresses, we will gain the life, that is to say, we can gain the eternal life. How exciting it is! And God saw that the wickedness of man was great in the earth, and that every imagination of the thoughts of his heart was only evil continually. 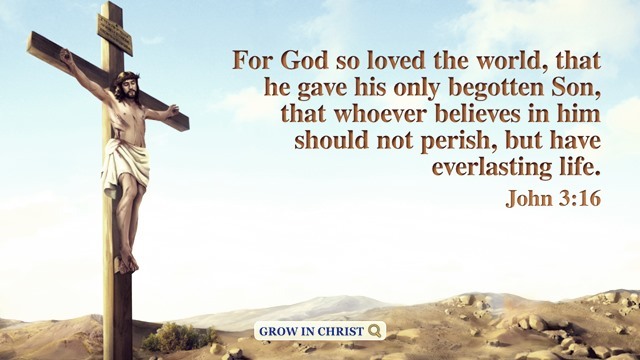 And it repented the LORD that he had made man on the earth, and it grieved him at his heart. – Genesis 6:5-6..
Be you therefore ready also: for the Son of man comes at an hour when you think not. 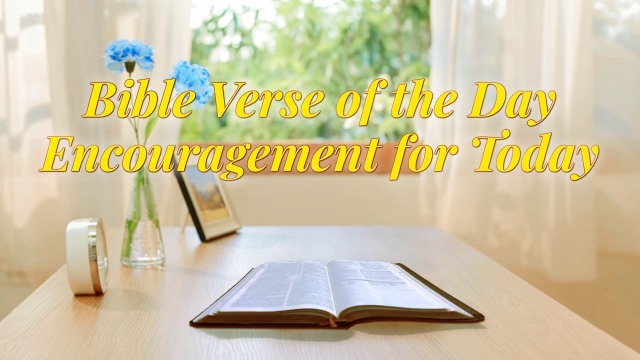 – Luke 12:40 Thoughts on Today’s Verse… As we all know, this verse is the Lord Jesus’ reminder to us that we should watch and be ready before He comes again. First,.. So went Satan forth from the presence of the LORD, and smote Job with sore boils from the sole of his foot to his crown. And he took him a potsherd to scrape himself with; and he sat down among the ashes. 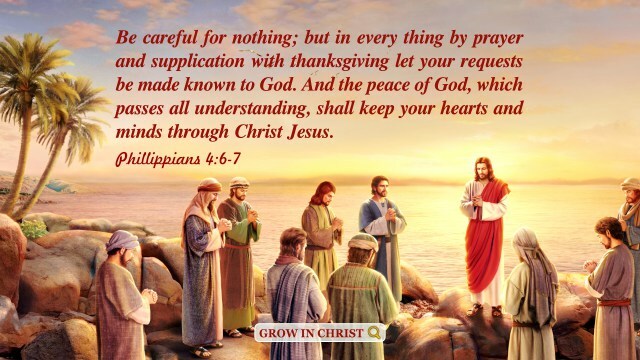 Job 2:7–8 Thoughts on Today’s Verse… Job was..